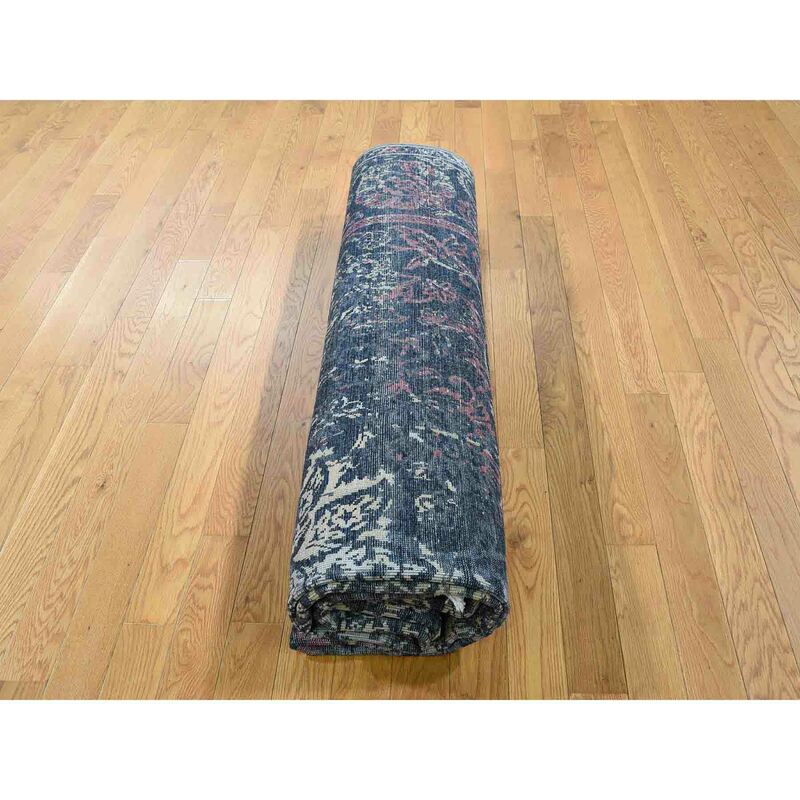 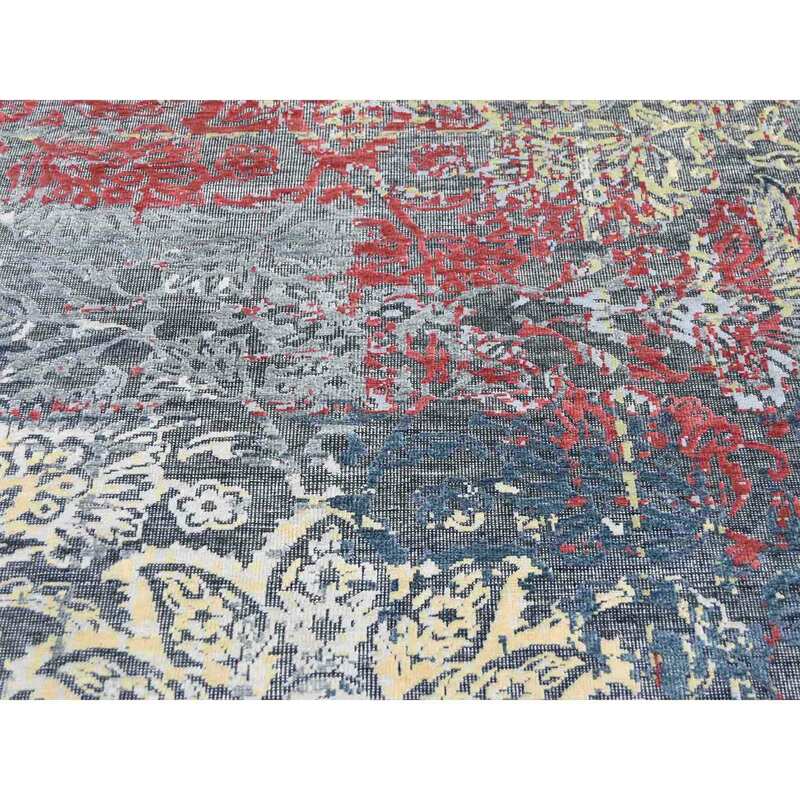 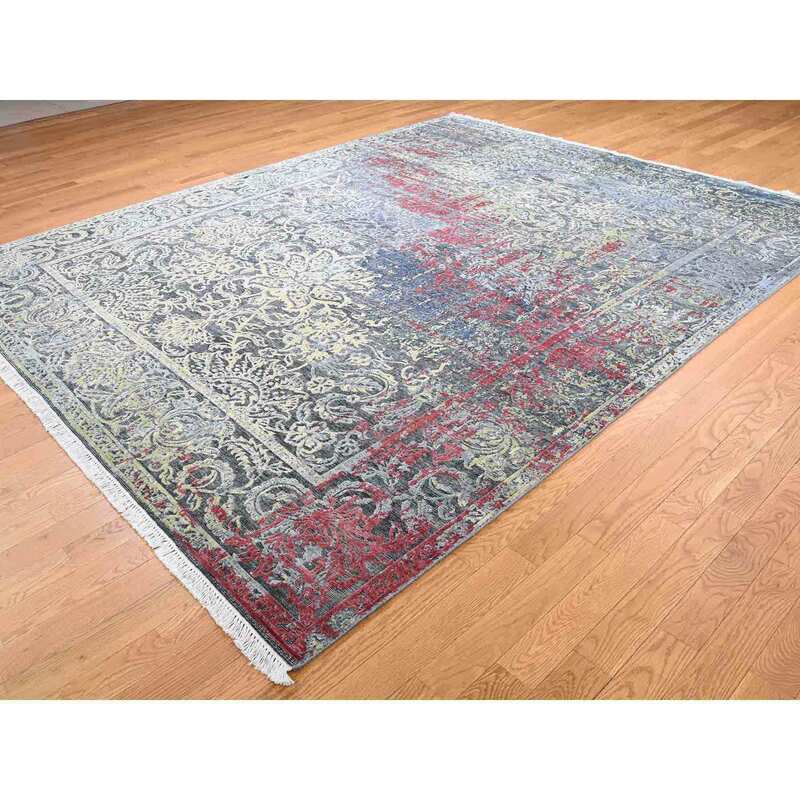 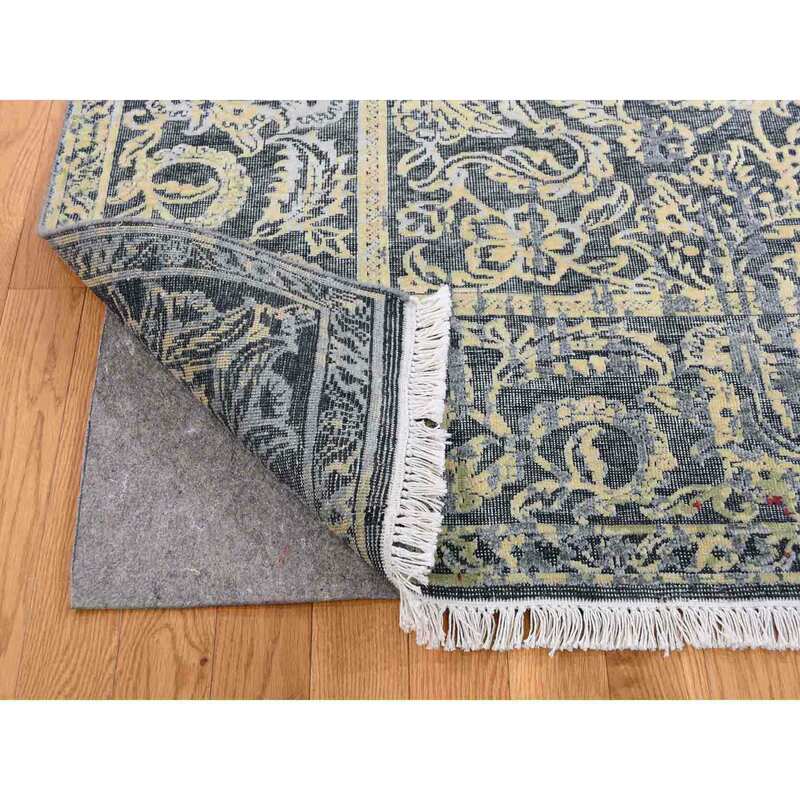 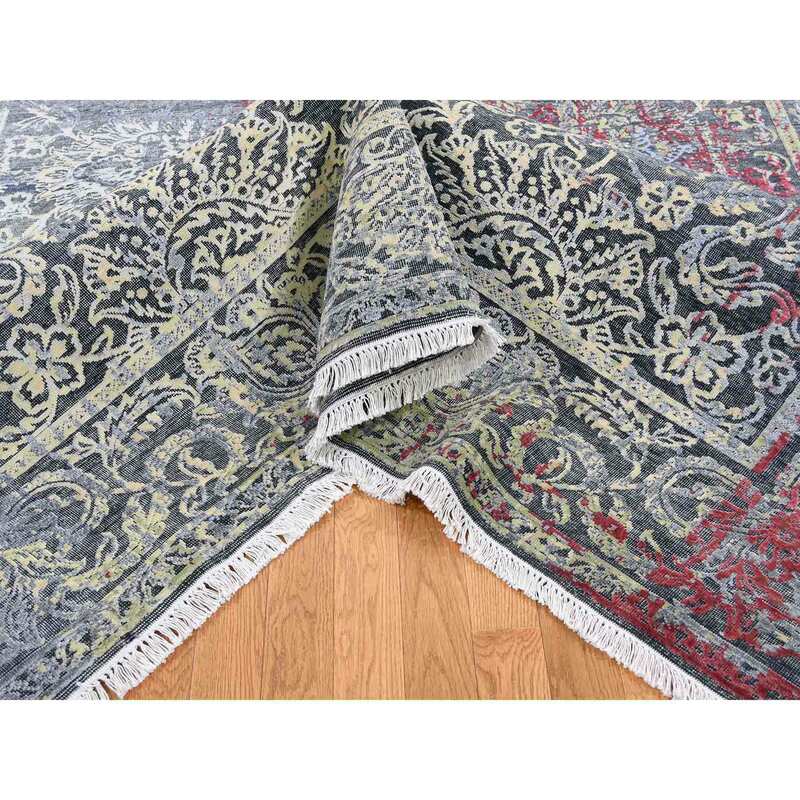 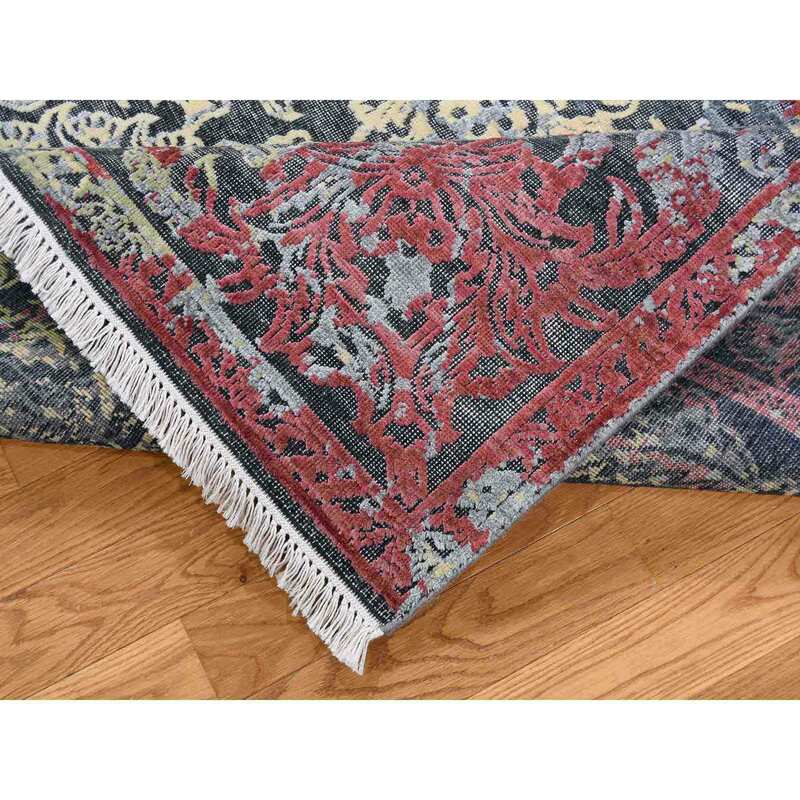 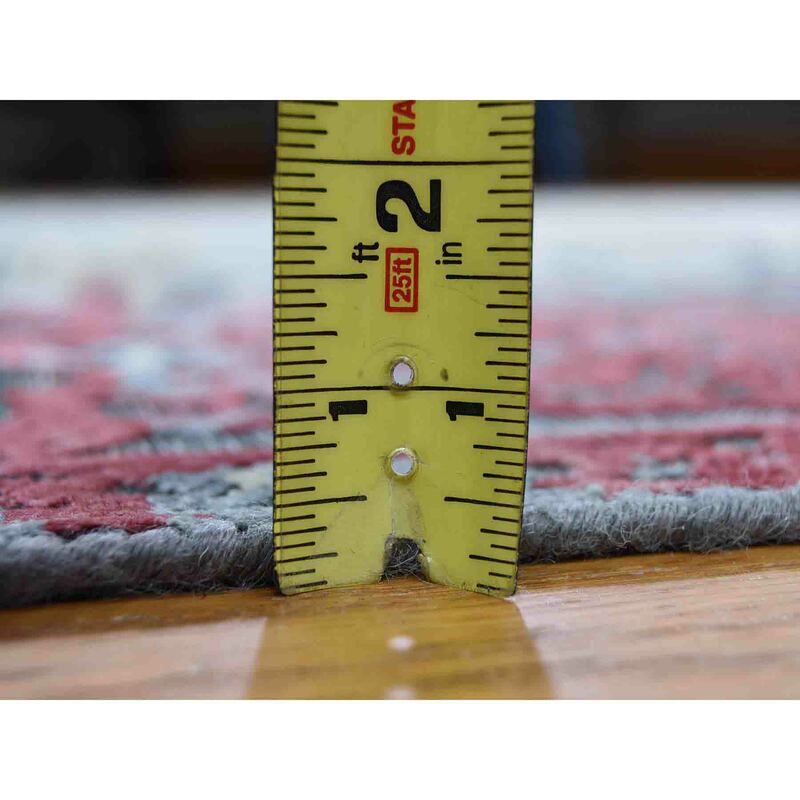 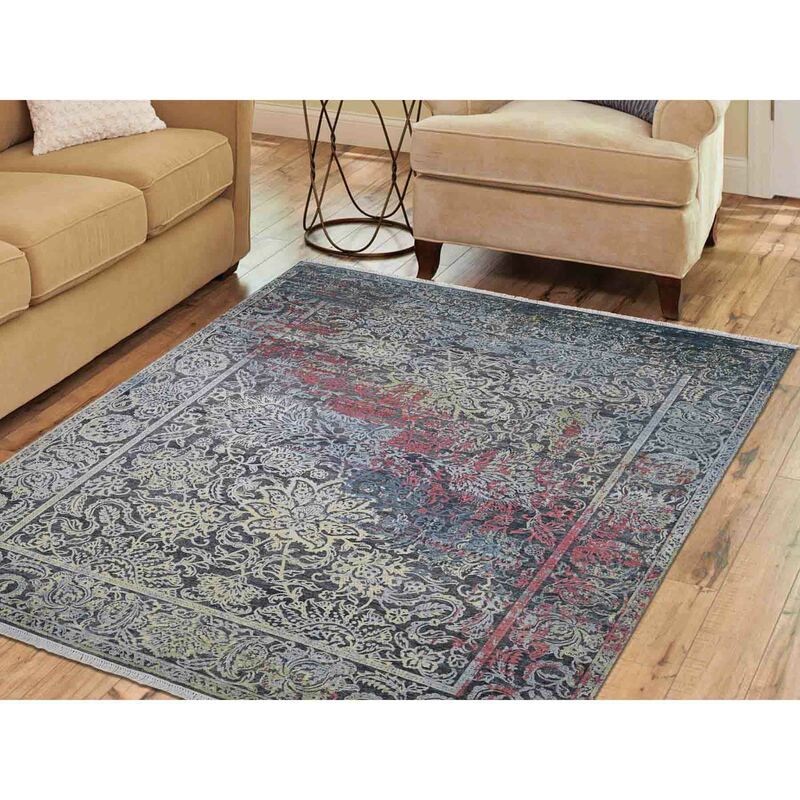 Exact Size : 8'1" x 10'0"
Adorn your house style with this splendid hand-knotted carpet. 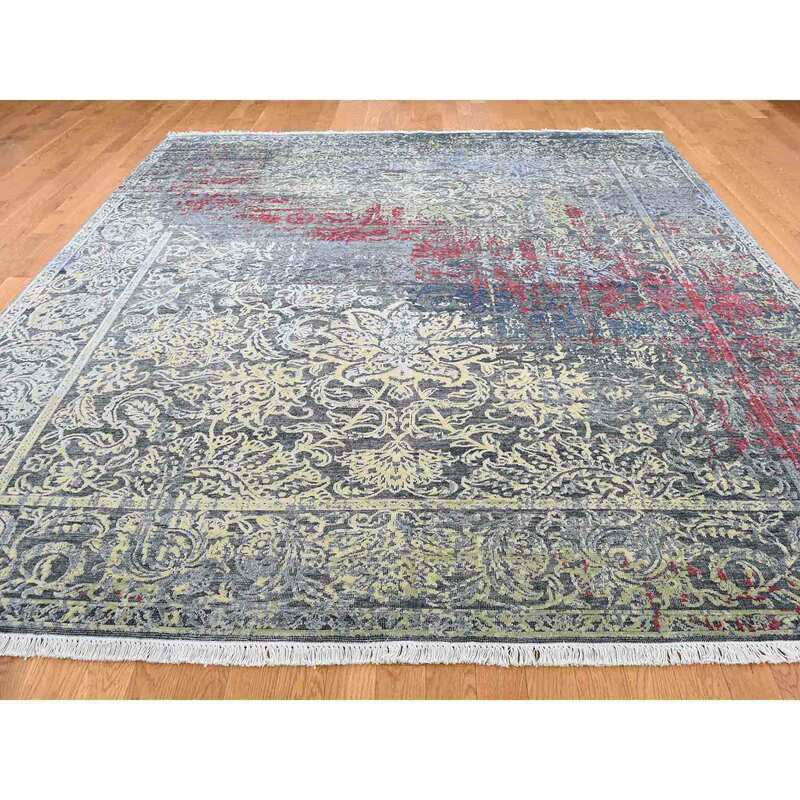 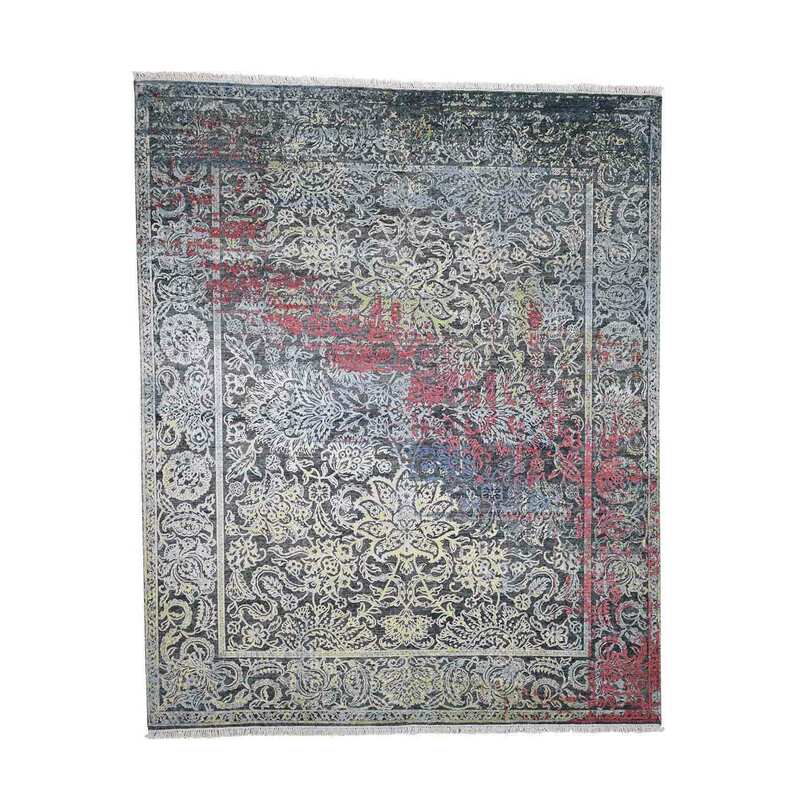 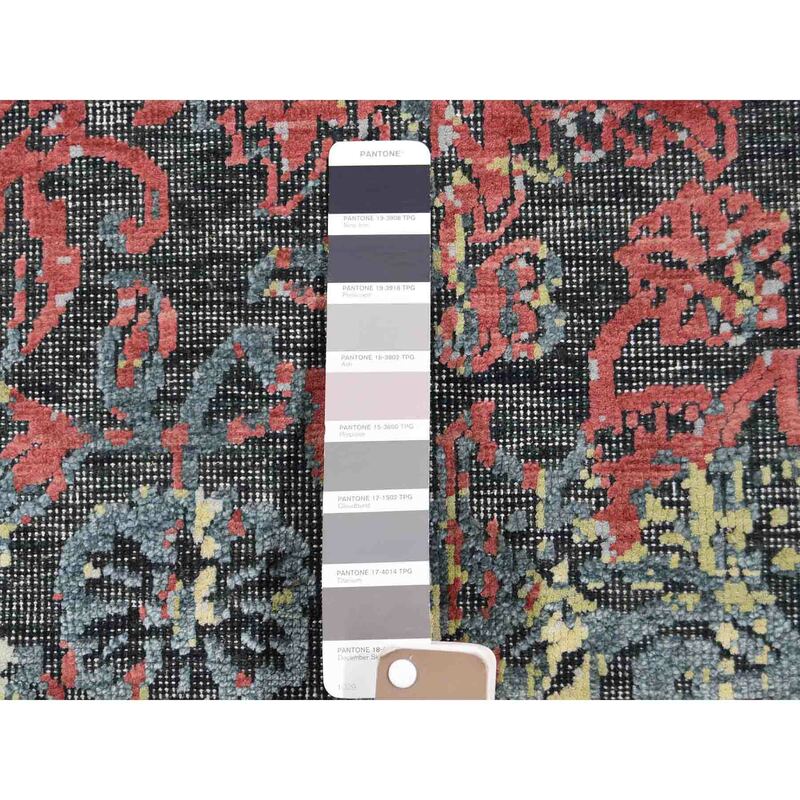 This handcrafted broken design silk with oxidized wool, is an original transitional oriental rug. 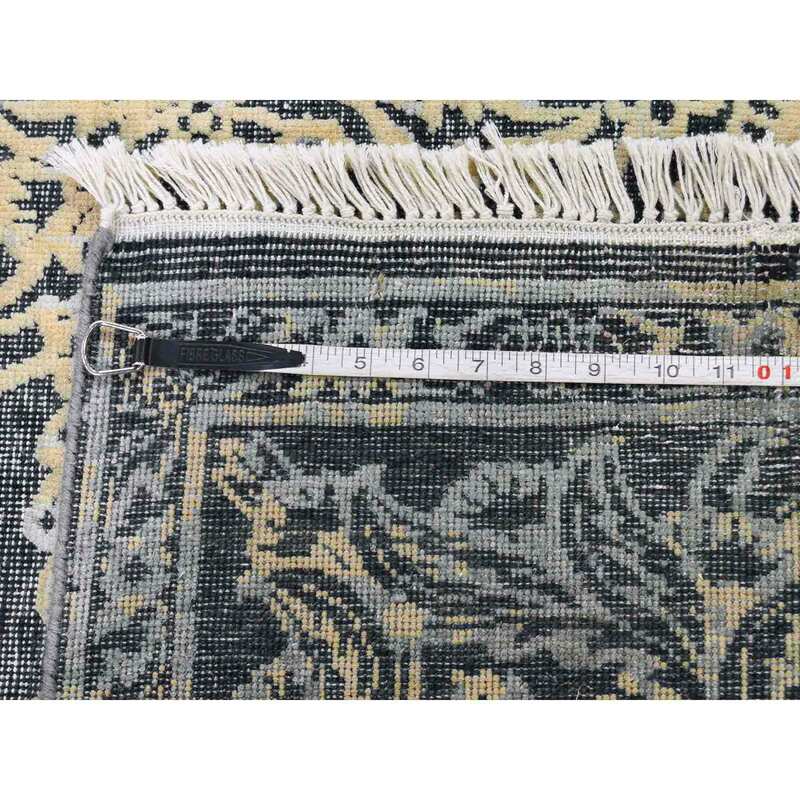 This limited piece has been knotted for months and months in the centuries old Persian weaving craftsmanship techniques by expert artisans.